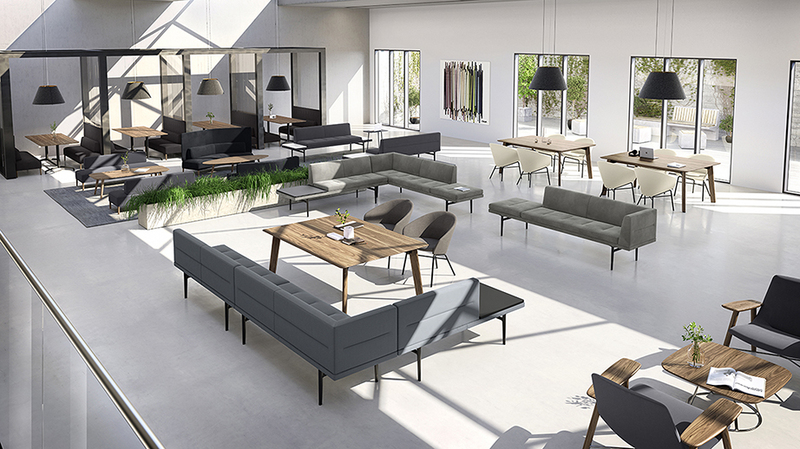 The Lounge Furniture Collections category took the top prize as the Best of Competition with Untucked, manufactured by Keilhauer, located in Showroom 373. Chicago, June 11—Eighty-one awards were distributed in the Best of NeoCon 2018 competition of contract furnishing products during NeoCon at the MART. Eight Innovation Awards, five Editors’ Choice Awards and a Best of Competition Award were included among the honors. Click for the Best of NeoCon Gallery of Winners. 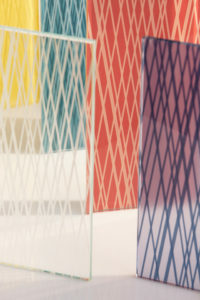 Skyline Design’s Linework Glass Collection won an Editors’ Choice Award. 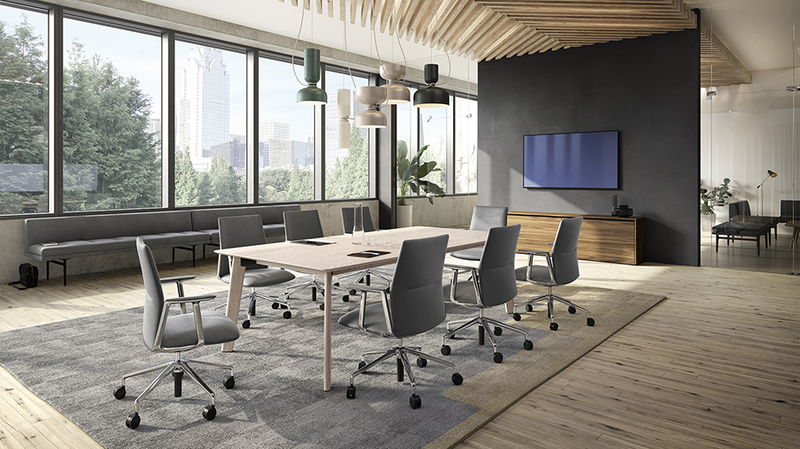 A total of 374 products were entered in 41 product and furnishing categories in the competition, presented by Contract magazine, and sponsored by NeoCon and The McMorrow Reports Facility Management & Design Insights. 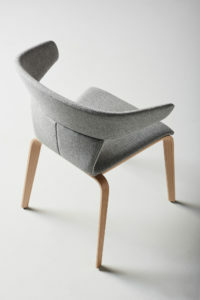 Designtex, Designtex + Coalesse Collection for Textiles: Upholstery, Showroom 303. Geiger Intl., Reframe Lounge Furniture, for Lounge Furniture Collections, Showroom 318. Davis Furniture Industries, Tango, for Seating: Guest, Showroom 3-115. Milliken, Textured Sky, for Carpet: Modular, Showroom 1149. Skyline Design, Linework Glass Collection, for Architectural Decorative Glass, Showroom 1040. Davis Furniture industries Tango was honored as an Editors’ Choice. The Best of NeoCon jury is composed of 42 contract interior designers and architects, and corporate, healthcare, and institutional facilities management executives who are responsible for selecting and buying furniture and furnishings for their specific organizations or clients. Eight jury teams visited the MART showrooms and 7th floor booths to judge each product. Manufacturers and product designers had the opportunity to explain and discuss details of the product and answer jurors’ questions. Click for Best of NeoCon Competition Gallery of Entrants. Winners also will be featured on contractdesign.com; neocon.com, and mcmorrowreports.com.